More often than not, we find that we are called out on service calls for simple "fixes". 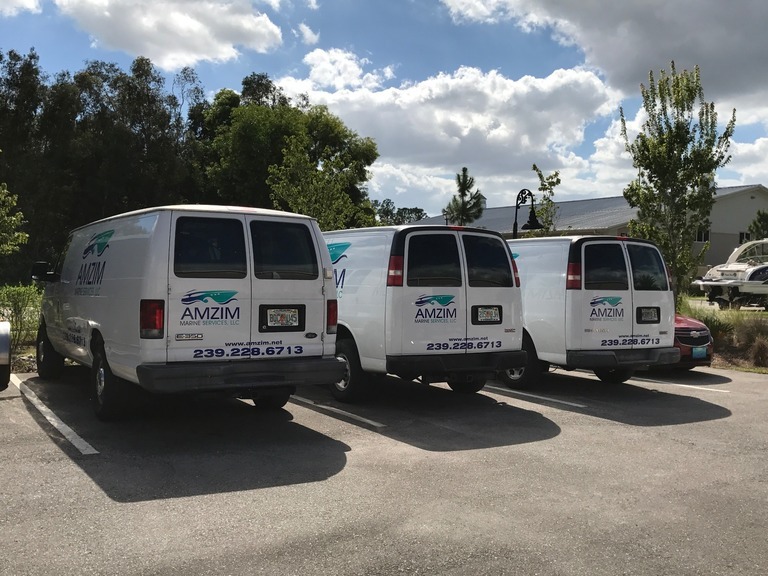 Here at Amzim Marine, our techicians take the time to help our Customers undertand the vital importance of the simple maintenance of their boat engines after a day out boating. 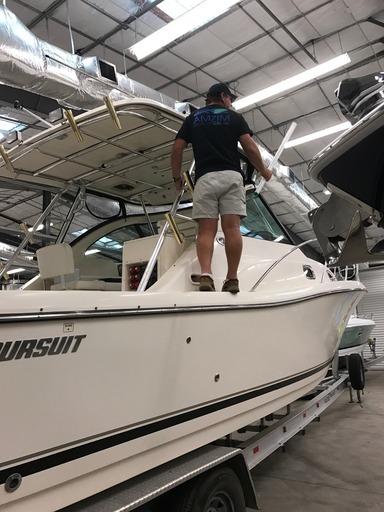 Our most common boat repair jobs are to clear blocked lines due to salt residue, which is left behind from previous boating trips and left to sit. We cannot stress enough the importance of flushing engines with fresh water after running them in the ocean, when they are out the water, while they're running. 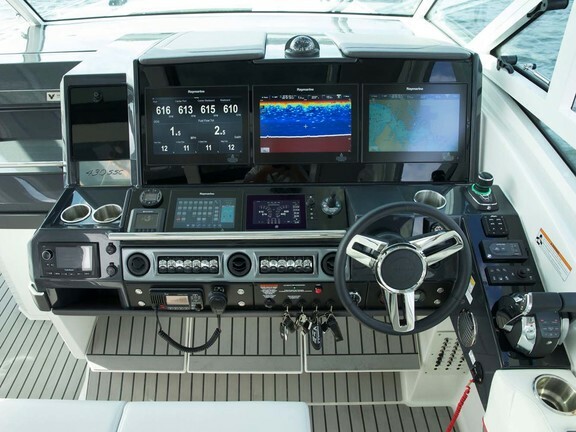 These small simple steps can prolong the life of your engine, and if not done, can lead to costly boat repairs that end up making your boating life an unpleasant (and expensive) hobby. 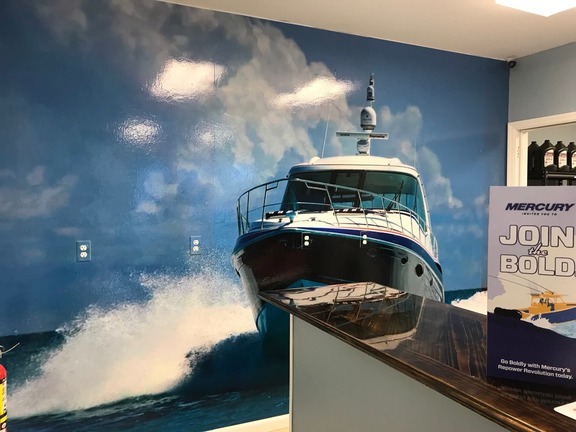 We have a 12,000 sq ft, fully air-conditioned workshop, capable of housing eight 40ft boats at any one time, as well as four mobile marine workshops, allowing us to come to you to repair or service your engines. 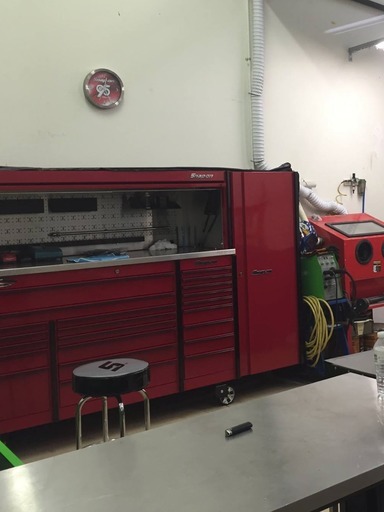 Our workshops have all the latest diagnostic tools available on the market to carry out the job at hand, and if we dont have it, we will get it. In addition, we have the ability to work on bigger jobs like re-powering large boats, etc. 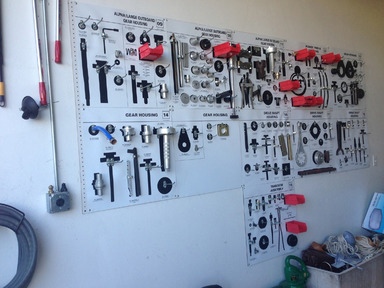 If you can't get your boat to us, our travelling workshop vans are fully equipped with high tech tools and equipment as well as necessary spare parts for servicing. We offer a wide range of services for all boat owners to ensure the long life of your boat. We are located right off I-75 in White Lake Business Park. We are very central; all we need to do is go straight down Davis and we're right on the Gulf of Mexico, where we're able to Sea-Trial any boat we need. Heading south from our building, Collier Boulevard takes us to beautiful Marco Island. With our proximity to I-75, we can head east over to Miami and Ft Lauderdale, and north to the Bonita Beach, Bonita Springs, Ft Myers and Cape Coral areas. Of course, west of us is gorgeous Naples. 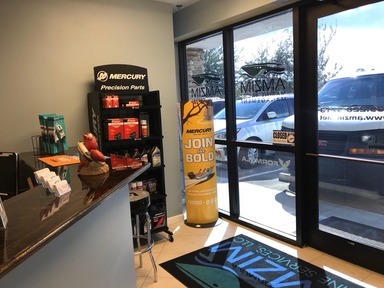 Basically, for the dealership that we are, we couldn't have a more perfect, centralized location between Naples, Miami, Bonita and Ft Myers. 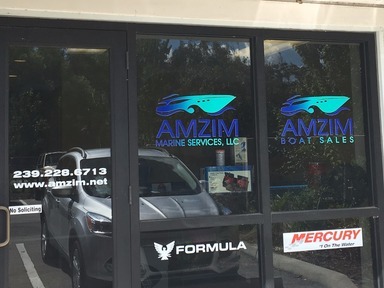 Amzim Marine is a Formula Authorized Service Center and provides quality service alternatives for Formula owners in areas devoid of an authorized Formula Dealer (sales and service) or where supplemental service is otherwise deemed desirable. 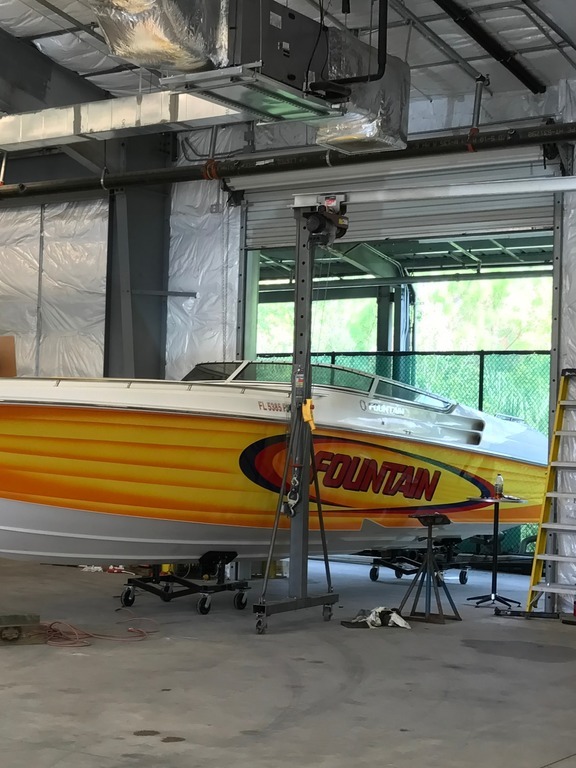 Like full-fledged Formula Dealers, Authorized Service Centers receive direct factory support and are authorized to perform warranty work on your Formula boat. Services begin at the sale, vessel commissioning, professional delivery and introduction to a Formula Factory Authorized Service Center that is convenient to the client to support warranty service as well as provide maintenance serivces. Authorized Service Centers have full access to TAG (Technical Assistance Group) at the Formula factory.